I don't think I'm technically eligible to enter ... 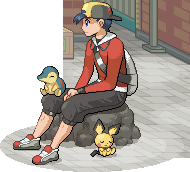 But this was a contest I really wanted to do so I'm just going to post what I've been working on anyway! Magical Ape MS, and Flame Pegasus in particular, have always been my two favourite Beyblades. The mechanism behind them were so fascinating to me, and being able to perform tricks with them was such a great, alternative aspect of Beyblade. 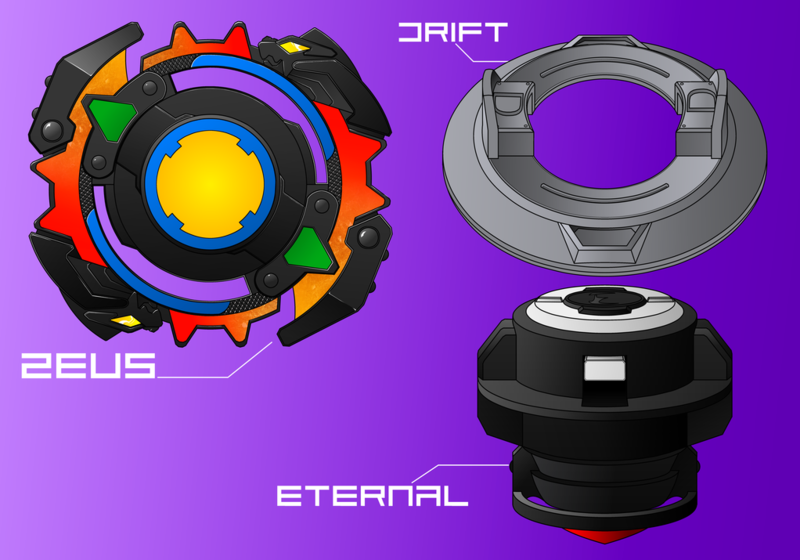 I've based my design on a reimagining of the gyro mechanism found in both of these Beyblades (unfortunately the name 'Gyro' was already taken by another Driver ...). I've tried to reimagine both the Layer and the Driver in the spirit of how Takara-Tomy might have done it, but also really tried to make them more 'Burst' - despite my own hype for the S-Series Burst, I was ultimately a little disappointed by how there was little to no adaptation of the Attack Rings towards something more suitable as a Layer. Magical Monkey Kinetic doesn't have a Disk. 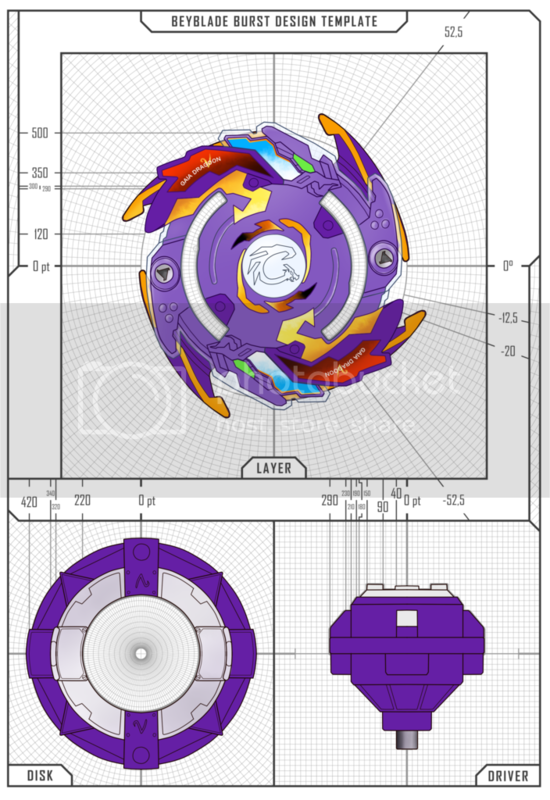 Its gyro mechanism relies on its own special Disk which makes up the weight of the Beyblade. Kinetic was the one of the only appropriate letters left in the alphabet, haha. I wanted to reflect the fact that despite Beyblade inherently being about movement, Magical Ape MS and Flame Pegasus embodied this in a way which went beyond just 'spinning', and was more about moving through the air in fanciful ways. 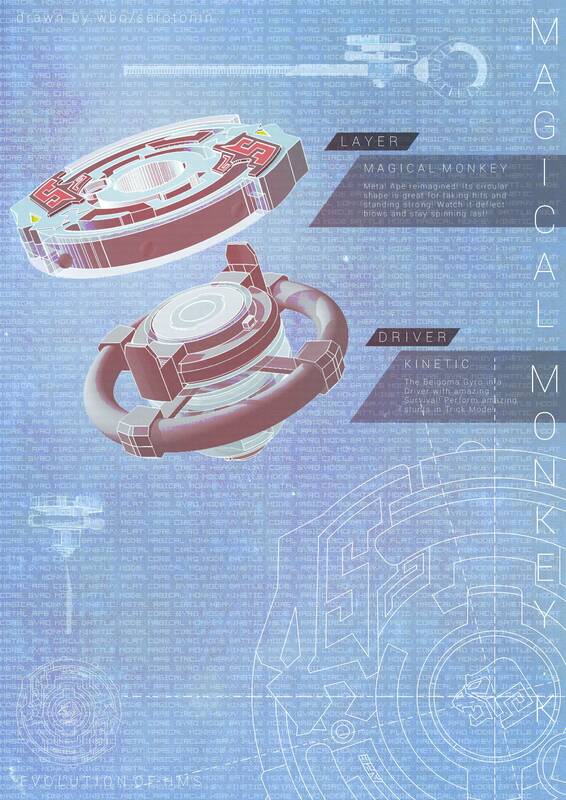 The Layer, Magical Monkey (M2 ... ? ), tries to remain faithful to Metal Ape - I obviously realise such a circular design could be very gamebreaking, but I didn't want to make it have such weak teeth structure that the Layer would almost immediately become useless like Chaos. Maybe Takara-Tomy will have released much more fearsome Attack Layers by this point! It's been a while since I've done anything graphic design related so I am a little rusty on Photoshop - so I apologise it's a little rough around the edges (although I am wholeheartedly unashamed in my indulgent use of the 04b_08 font, which has been a total nostalgia blast). I really enjoyed the whole process of designing, drawing and presenting this idea! This was such a great contest idea guys! I swear, I've had the same idea. At least, I'm glad somebody talented managed to reprensent it correctly, awesome design man ! I'm finishing up my entry, if I can in time. My alarm didn't go off today so I'm trying to finish it before the end time. Don't count me out yet. Wow, you guys are all so late. No commitment at all. In all seriousness though, everyone's entries look awesome! Looking forward to seeing the rest! I'm one thirds done with my entry but I probably won't make it due to the fact that I gotta help pack up and such. I'll join other face contests in the future. Either way, best wishes to your entries guys! Very impressed so far. Excited to see who the winners will be! It's a shame to hear that Brisky. Even if you or anyone else doesn't finish in time, I'd like to see your designs on the Your Creations forum somewhere. Finally, here is my entry. I didn't have time to add the info on each part within the image itself. -The Disk is called Drift because it's much wider than a standard Disk and is supposed to be able to drift alongside it's edge after losing spin, similar to Spread. -The Driver is essentially a bearing core with a caul around the lower section for balance. The tip was not intended to be POM like the original Zeus. I considered using Yielding, but I wanted to design a new Driver. This was harder than it looks, the Layer alone took days to re-engineer as perfectly as I could, Zeus is one of my favorite blades next to Dranzer so I had to do it. It's working for me. I just changed the source of the image now, it's still the same image, but if it wasn't working for you before it should now. So here's the layer, Trypio. The original trypio has three "arms" which are supposed to make it fly (the gimmick of this bey) surrounded by a almost perfect circle (the TT version has three protrusions on the outside of the circle where the arms are. As you can see, the burst version I made has six arms. This is because to reinforce the layer because of flying disks from other beys and itself bursting. That is the only real change I made. It's teeth will be similar to Storm spriggan's because of its low recoil. Here's a close up of the arms with the stickers. Nothing has changed from the original. Thank you for taking the time to view my entry. Hope you liked it. 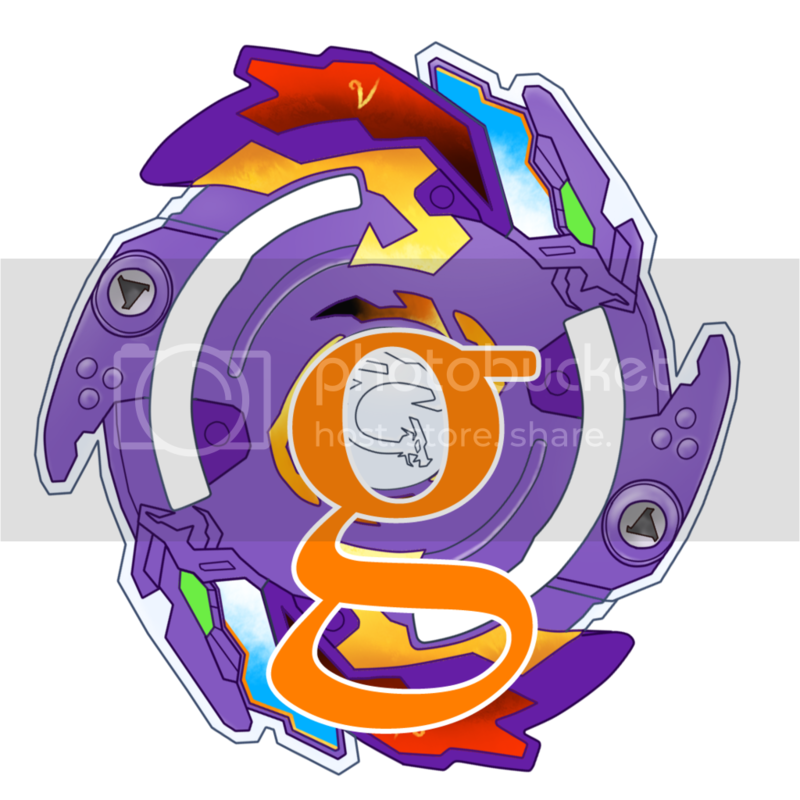 Gaia Dragoon V's attack ring, adapted to Burst, complete with a layer of clear PC as found in regular Burst layers. Like the original GDV's attack ring, GDV's layer features a free spinning sub-AR, which is intended to increase its attacking range. However, this sub-AR produces too much recoil for use in an Attack type, and may be better suited for a Burst Defense combo since the sub-AR would absorb most damage done to the layer on contact and prevent it from bursting (at the cost of additional recoil of course). The GDV layer also has a "g" hidden in it's design, for consistency with Burst's design aesthetic. A rounded metal disk with a ring of plastic surrounding it(similarly to the Magnum disk) that is designed to resemble GDV's blade base. vast's weight is focused at its center to increase its spin velocity while the plastic ring reduces impact from opposing layers that are somehow able to get underneath this bey's layer. A simple flat metal tip. This driver provides fast movement without the cost of stamina. Special thanks to model850 for the template! Wow, I'm absolutely blown away by the high quality of designs here. Turns out I have time. Just doing my finishing touches and it should be done in a few. I realized that I estimated the difference in time zones wrong and that I had essentially an extra hour to put finishing touches on my entry, but I can't make any changes to the entry after it's been posted, hope it's good enough. Disk - Ring: Ring was chosen as it resembles Circle Wide. Driver - Gyro: Since TAKARA TOMY has yet to release a Driver with bearings and I do not expect them to for WUBBUMS, Gyro was fitting, resembling Bearing Core, and what TT would probably use knowing them. It has 1 tall tooth (X2-like), with 3 smaller, more roundish teeth, like R2. This was done so it could be able to deliver Attacks without self Bursting, but not too many strong teeth so it wouldn't be prominent in Defense and/or Stamina (this whole part is discussing if it was actually in the current meta). This is Wyvern DJ Spread Sharp. @Alta Same. I was about to post how a couple came in late but then Brad didn't say anything. Well, I love the ideas that went into all of these entries and i wish you all the best of luck. And how are the rankings to be chosen? Will a poll be set up or is it more up to the committee's discussion? Love the info you provided. c: Clearly explained. Stay tuned for the winners to be announced. Thank you to all who participated!